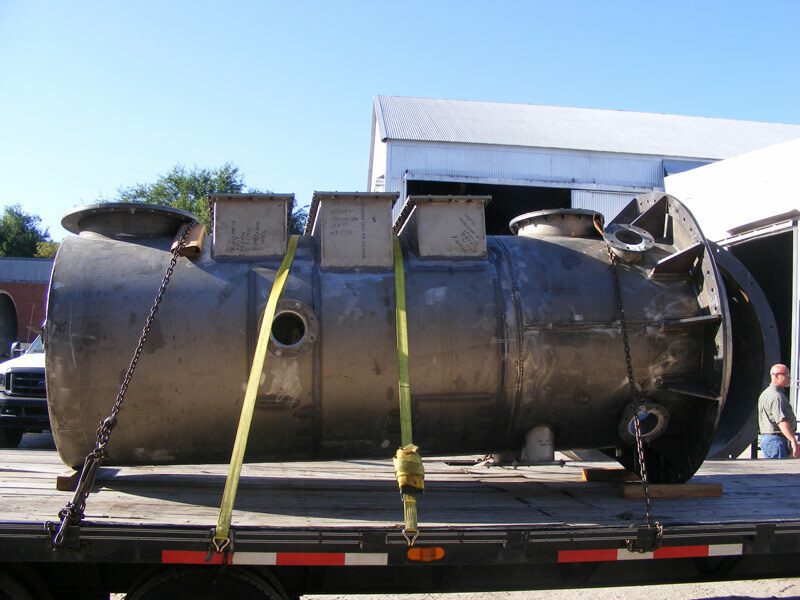 Boardman has the fabrication experience to work projects with higher alloy material. Nickel is used to maintain product quality in many chemical reactions. Our fabrication expertise and over 1,000 qualified weld procedures demonstrate our understanding of the characteristics of each alloy that might require a slightly different fabrication method than previously used.